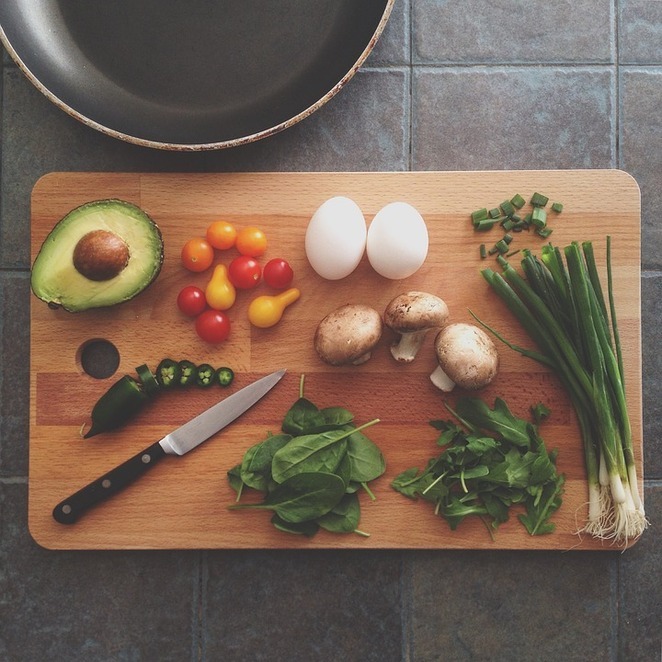 From the 4th to 6th of April, Kalamunda Central is presenting a series of exciting and practical cooking demonstrations with local nutritionist Sarah Moore. Sarah will be located outside Coles, hosting two sessions daily: 10am to 10.45am and 12pm to12.45pm. Over three days, Sarah will be showcasing locally sourced, healthy recipes that you can easily whip up for your family at home. In addition to being a registered nurse, Sarah is also the author of Not Another Bento Box, the ultimate healthy lunchbox guide packed with real life, nutritious, nut-free and allergy friendly recipes. Sarah is passionate about healthy eating and you and your family are sure to be inspired by the hearty, seasonal dishes she'll be creating! Plus Sarah will show you how eating more wholefoods, improves your weight, fatigue, energy and general wellbeing. Can't make it during the week? On Saturday 6th April, the Kalamunda Artisan Markets will be on! Make a day of it and visit Kalamunda Central, then head down to the markets at Central Mall for more local flavours! For all the latest on the event and to register your interest, please follow the Facebook Event.